National Geographic is teaming with Shark Teeth Films to make a pilot of a new reality series about pest exterminators in the US deep south. 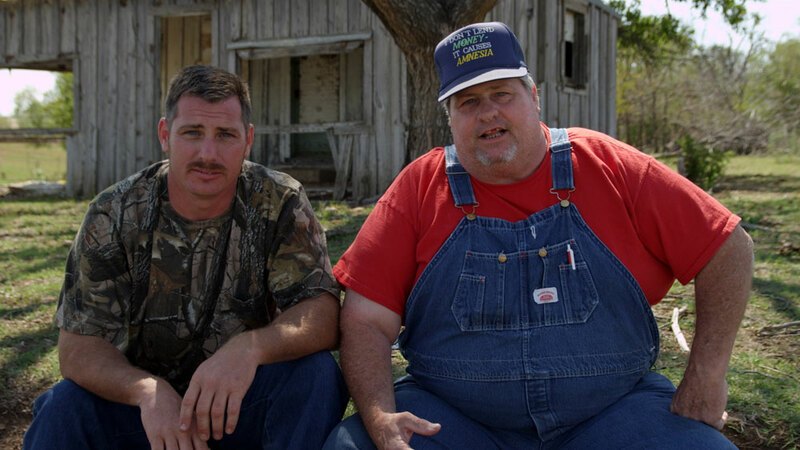 Okies vs. Aliens follows Bobby Sparks Jr. and Sr. and their crew of inventive outdoorsmen turned nuisance control experts as they travel across Oklahoma, Texas and Louisiana. Production starts on the pilot, for the US Nat Geo channel, this week. “These authentic, larger-than-life exterminators are giving our cameras exclusive access into their world and their battle against alien invaders,” said Charlie Parsons, vice president, programming and development, National Geographic Channel. “By partnering with expert storytellers, such as Shark Teeth Films, we hope to keep viewers entertained and intrigued, ultimately identifying and relating to this world.